"Brian was awesome! 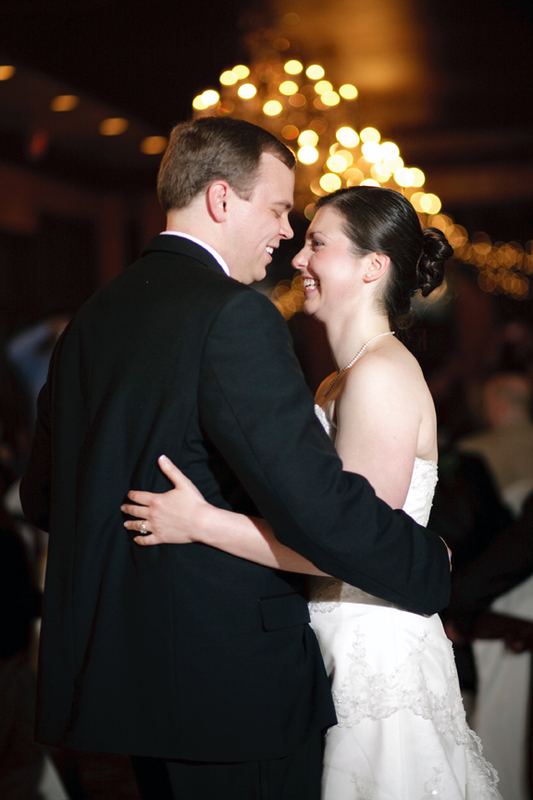 I knew from the first time meeting with him that he would make my wedding reception special. When we first met, he was focused on making my wedding dreams come true. 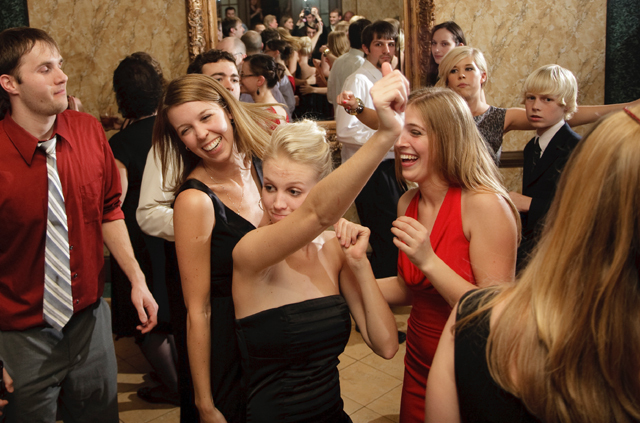 It was clear he had a lot of experience and had done thousands of wedding receptions, but he did not make it seem like this was just the same old thing. He listened to what I wanted and was very personal. His online planning system is really helpful and was great since I was an out of town bride. 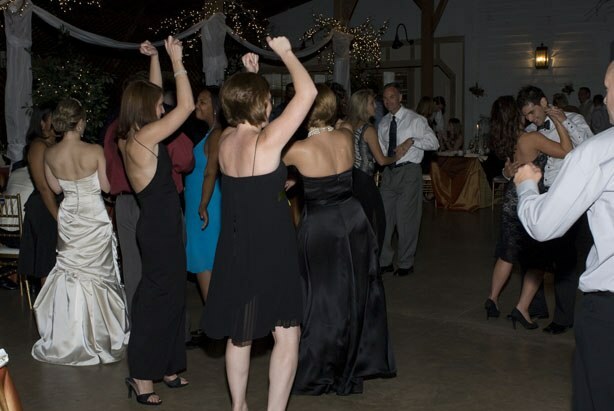 Since I did not have a wedding planner, he worked with me a lot to plan the reception time line. 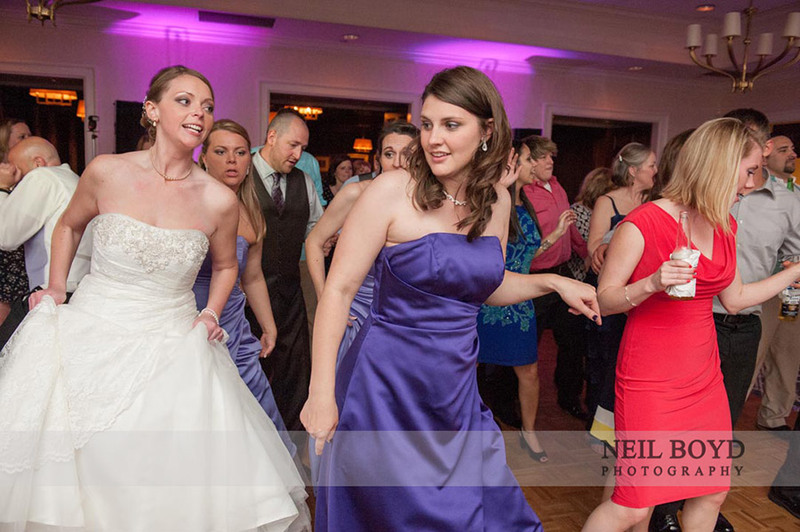 We wanted to make sure our reception was a party and wanted everyone up dancing. 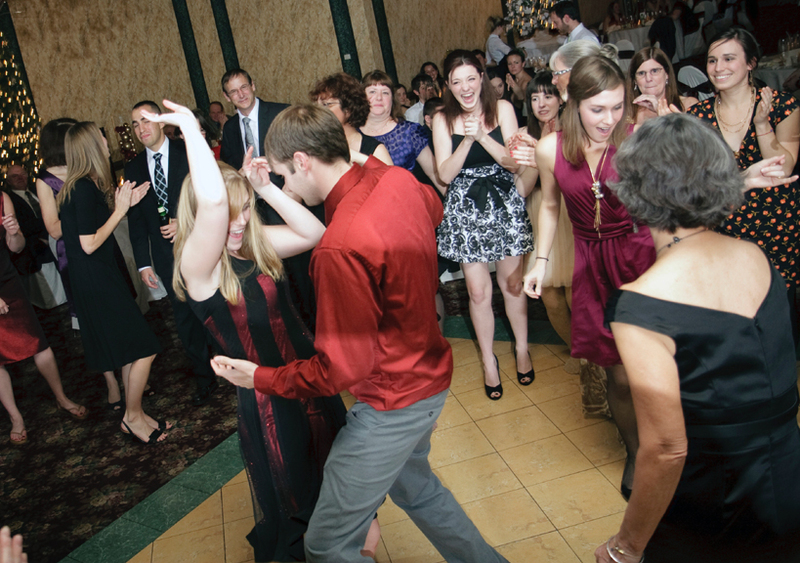 Brian made that happen with ease; he got everyone on the dance floor and kept them there. 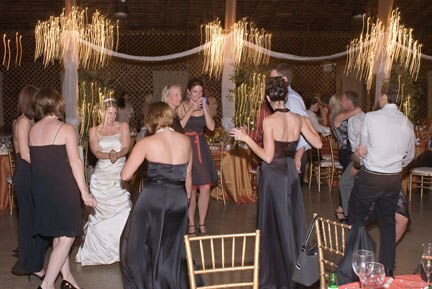 He also provided beautiful up lighting around the reception location that really set the mood. 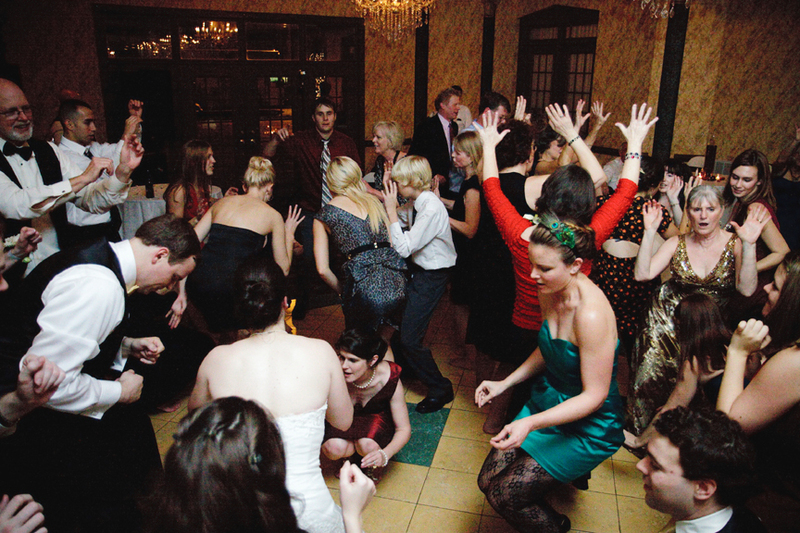 My wedding reception was everything that I dreamed of and more. Our guests said they had an amazing time and talked about it for weeks. Thank you Brian because you were a huge part in making it all happen." 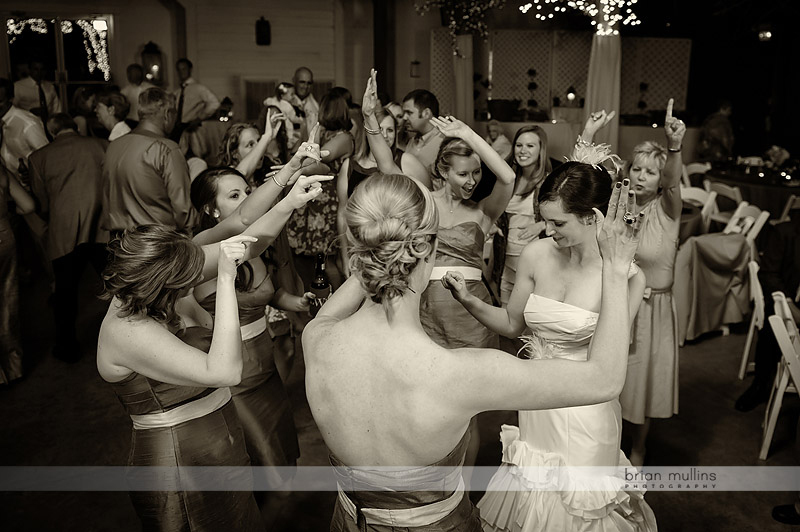 "Brian did an awesome job with the music at the wedding!!! The groom and I and all our guests had an awesome time at our evening reception which included cocktail hour, dinner, and dancing. Brian's professionalism was impressive. 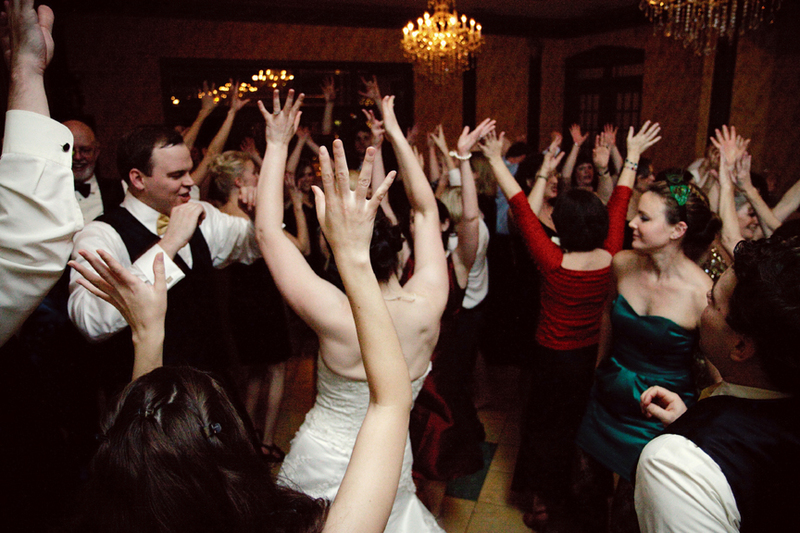 He met with us a few times in the months leading up to the wedding to go over song lists, what type of atmosphere we wanted to create for our guests, offered suggestions to our numerous questions, and just was an overall huge help! He was extremely flexible and met with us when it was convenient for our schedule. 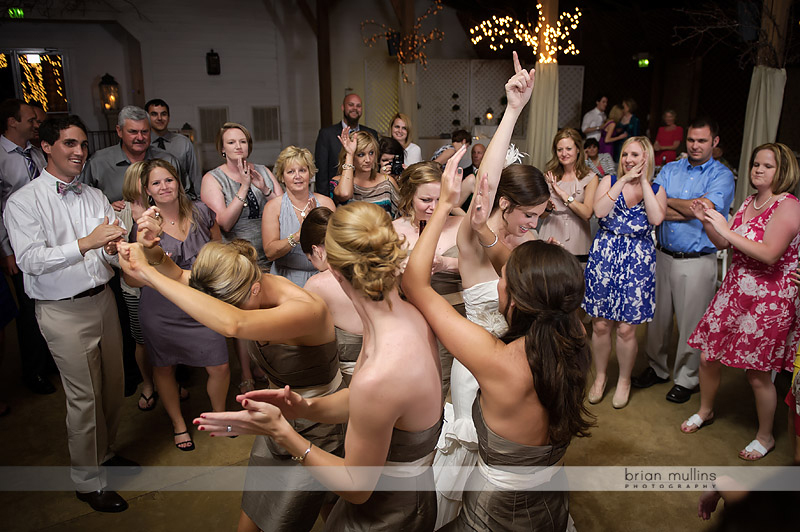 I highly recommend DJ Brian!" "You were great to work with from start to finish....very organized, professional and good at what you do! You kept everything flowing nicely during the ceremony, cocktail hour and reception. I was especially grateful for you chceking in with us and giving us little reminders....very helpful! Also, the music was great....exactly what I was going for! Everyone had a blast...thank you SO much:)"
Site best viewed with Mozilla Firefox.